An annual planting guide for farmers and gardeners. 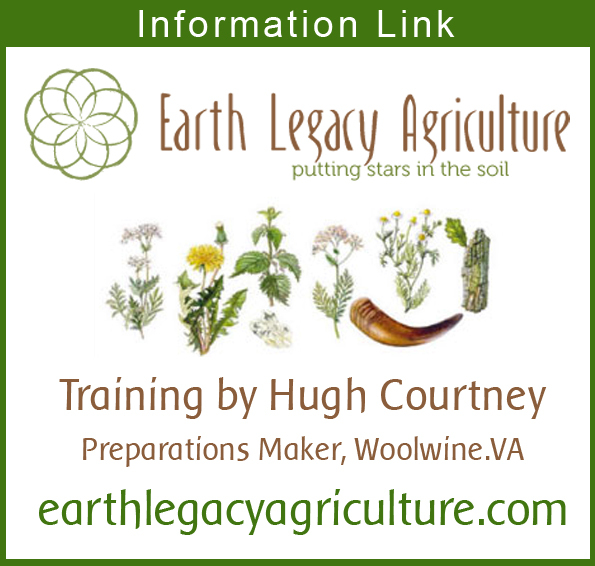 Plant and harvest by the moon, stars and planetary rhythms. 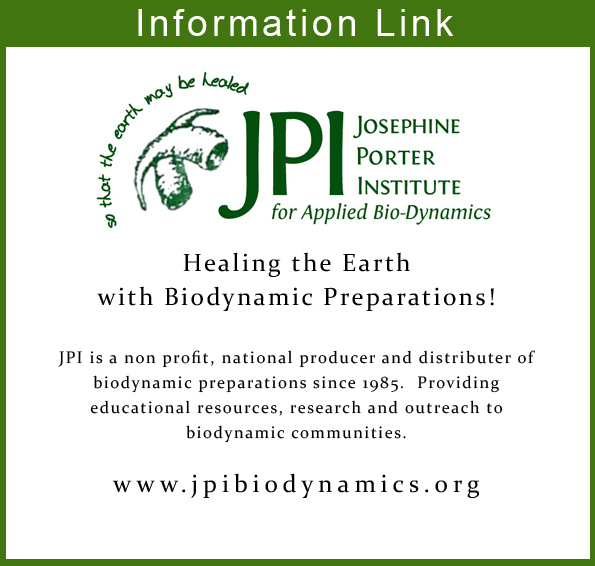 Recommendations for biodynamic practitioners. Conscious farming and gardening begins with sensing the environment - see, smell, taste, touch and experience. The best learning experiences happen in the outdoor classroom. The reward is putting everything you learn into your own farm or garden. Mentors share not just their knowledge but the experiences from which that knowledge came to them. 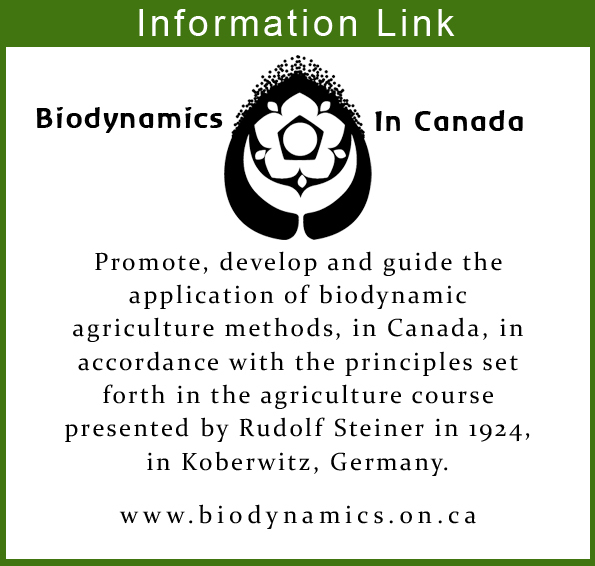 Offering a wide selection of books and educational material on biodynamics, organics, permacuture, forestry, sustainable and regenerative farming and gardening practices. 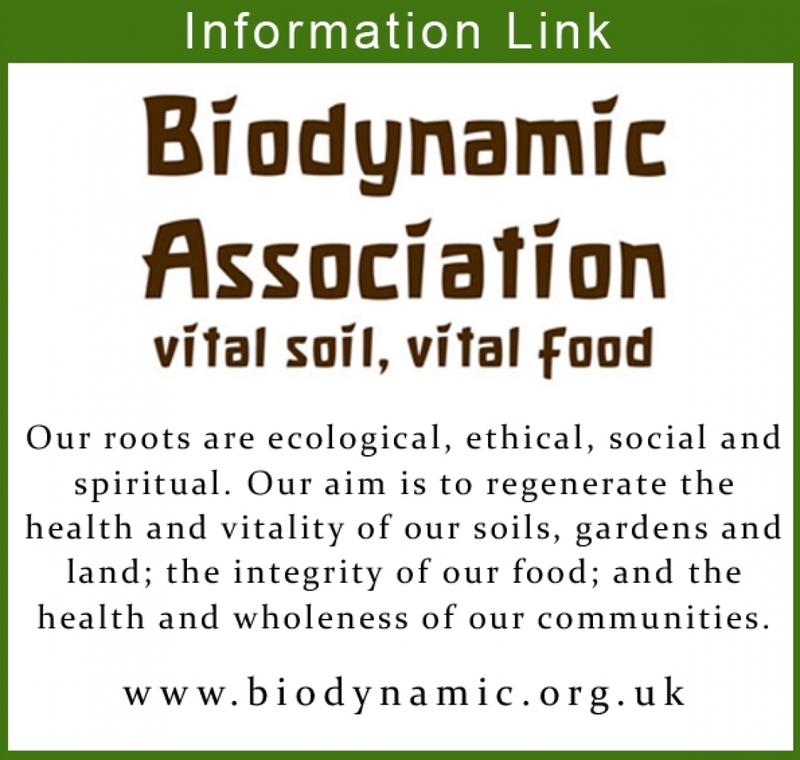 Soil - the key to life. Hold it, squeeze it, smell it, taste it. 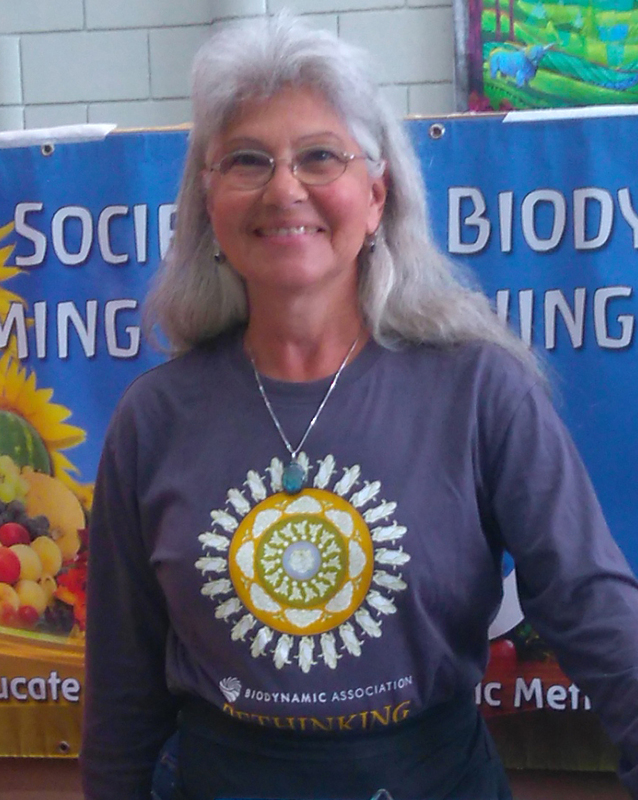 Learn about the soil food web. Whatever you put into the soil, it will give back in abundance. The natural world around us is in tune with the cosmic forces that come to earth day and night. 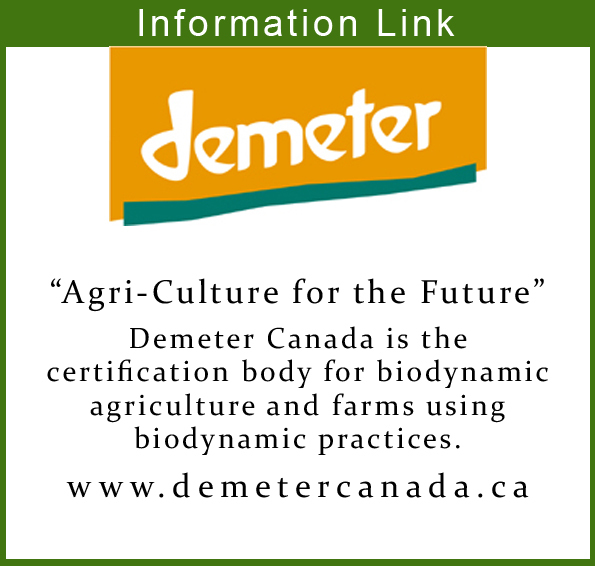 Learn how to work with these forces to benefit your farm or garden. 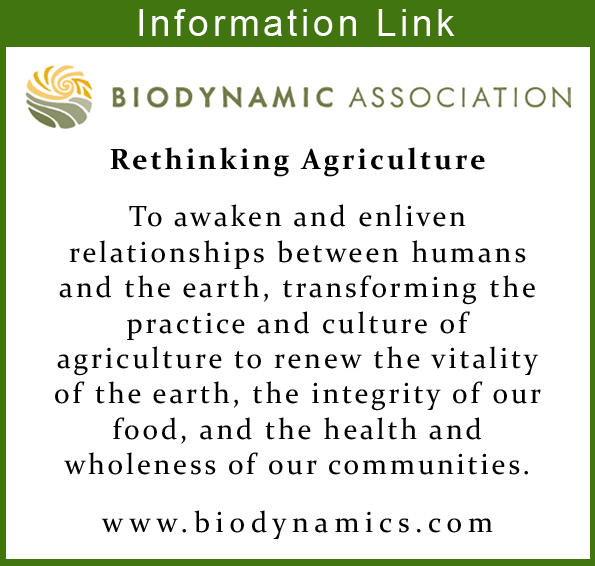 Book Review by Rosemary Tayler Published in 2007, the 155-page book, Sacred Stewardship: Regaining our spiritual partnership with the food we eat, by Charles Hubbard and Malki'el McCamis, presents a balanced approach to biodynamic farming. Book Review by Rosemary Tayler Have you ever taken the time to notice how the leaves on a plant change shape from one leaf to the next as they appear on the stem and then transform higher up the stock into a flower and then later into fruit? 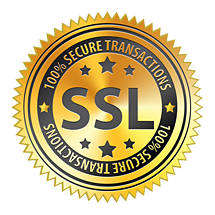 This is a secure site . If you experience any difficulty placing your order, CLICK HERE for additional instructions and alternative methods for payment or CONTACT us directly. 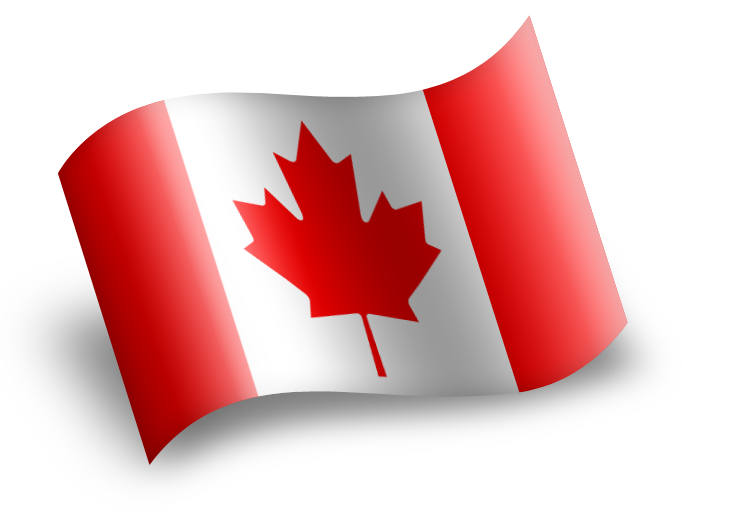 Items sold on this website are in Canadian Dollars Orders placed from the United States or International will be converted into the appropriate currency on your bank or credit card statement..
Order your copy of the 2019 Celestial Planting Calendar. Theme this year is trees and sensing nature. Once again there are informative articles by Gary P. Caton, Hugh Courtney and Rosemary Tayler. 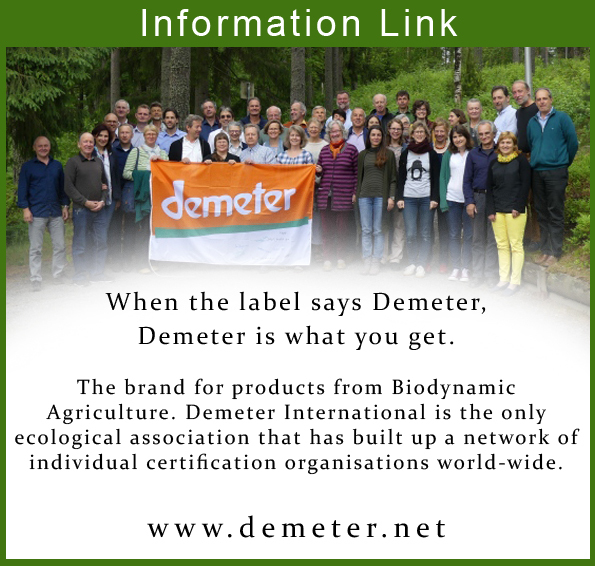 The only calendar with recommendations for when to apply biodynamic preparations and sequential sprays in a full colour, easy to follow presentation of information. Valid for both northern and southern hemispheres. Our bookshelves are full with new and old titles, some our personal favourites and some recommended by our many followers. Take a moment to browse our website. 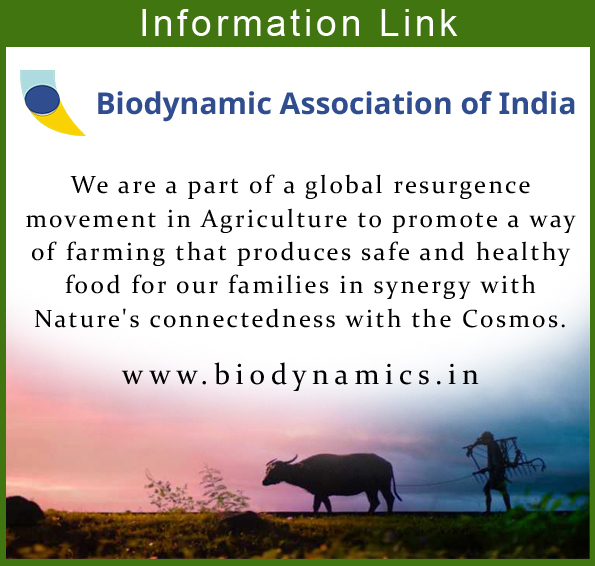 Topics: Celestial Planting Calendar, farming, gardening, biodynamics, organic, permaculture, forestry, sensing nature, holistic livestock management, food and nutrition. We will be hosting a number of informative workshops throughout the year offering a wide range of topics by experienced guest speakers as well as our own team members. 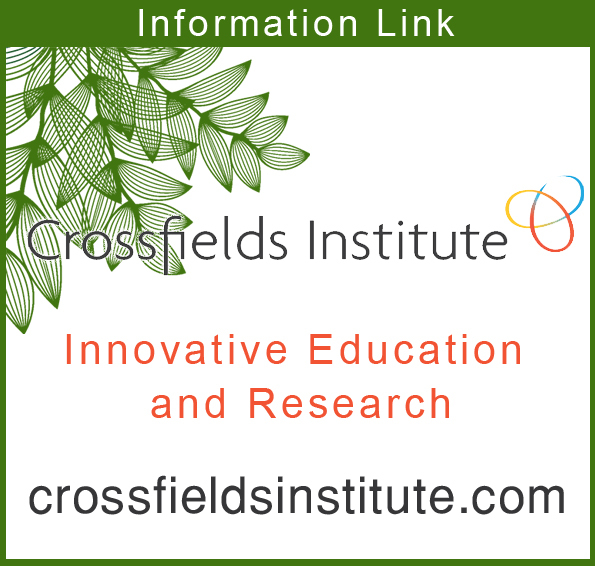 Check out our list of upcoming workshops and events. 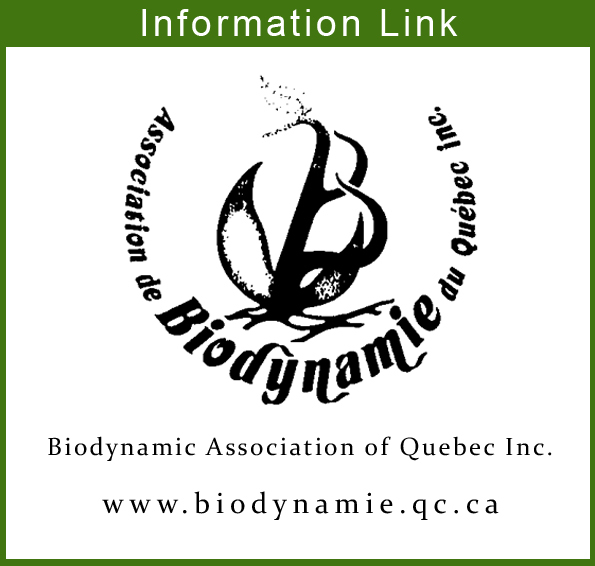 A new look at the ancient heirloom seeds and food systems engineered by the Wabanaki People in northern New England and eastern Canada. Dr. Frederick Wiseman provides the back stories of ancient seeds of corn, beans, squash and several other crops, as well as corresponding ceremonies, cuisine and ancient farming techniques that continue to be used today. 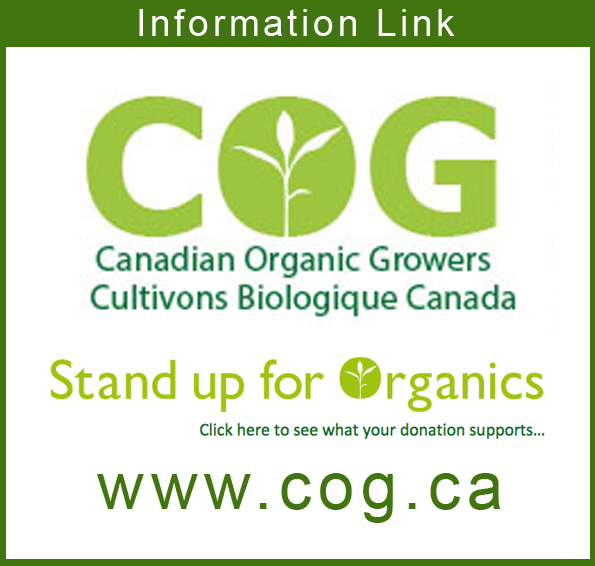 A thoughtful compendium for gardeners and Indigenous seed savers. Earth Haven Learning Centre was created to be a place where people of all ages can learn but more importantly to become aware through sharing knowledge, wisdom, insights and experience. 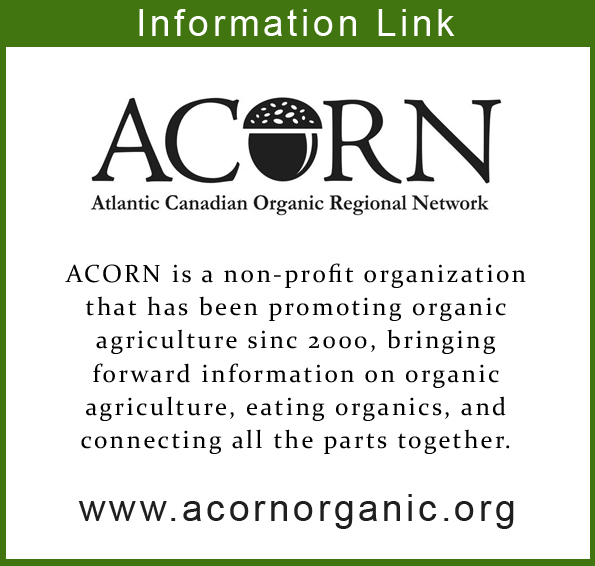 Our on-line selection of books and educational resources is something that we offer so that you can learn and grow on your own at your own pace. Workshops, seminars and educational programs offered here at the learning centre will provide you with a more experiential learning which will engage all of your senses. These valuable programs will allow you to talk and share with like minded individuals, teachers and mentors. 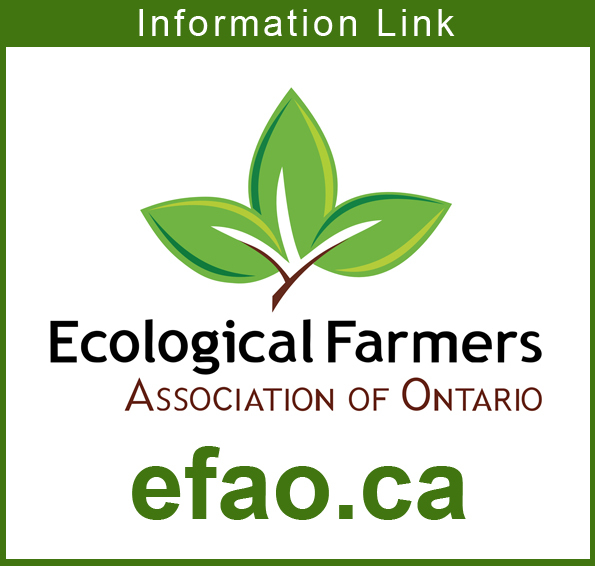 Become part of the Earth Haven Learning Centre community. Take part in what we have to offer. 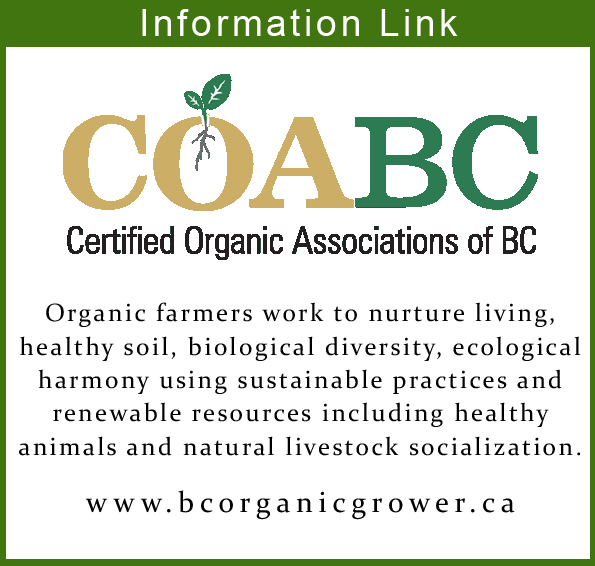 Visit our Blog [In The News] to discover interesting and informative articles on sustainable and restorative agriculture, including organic, permaculture and biodynamic practices. 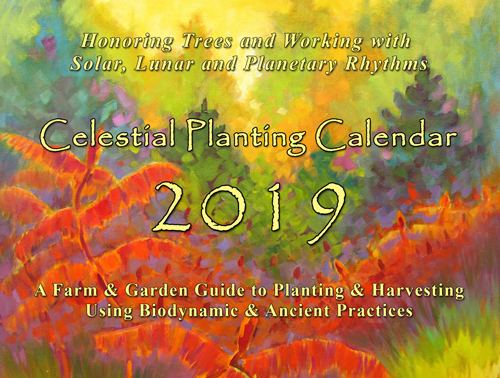 You will also find extensive information and articles from the writers and contributors to the Celestial Planting Calendar. 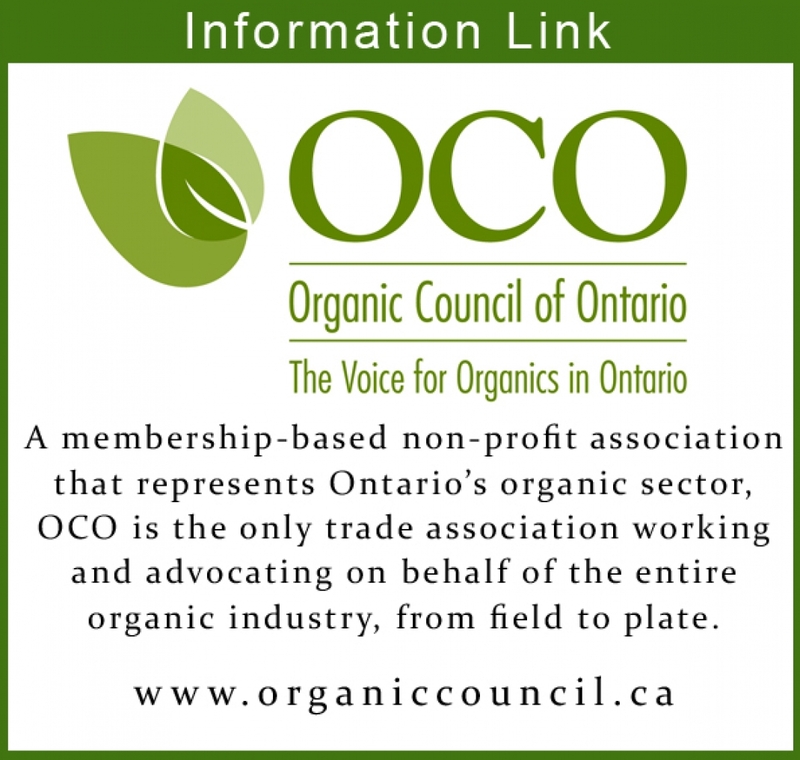 Sign up to receive our newsletter, check out our blog, facebook, and youtube pages for more insights.